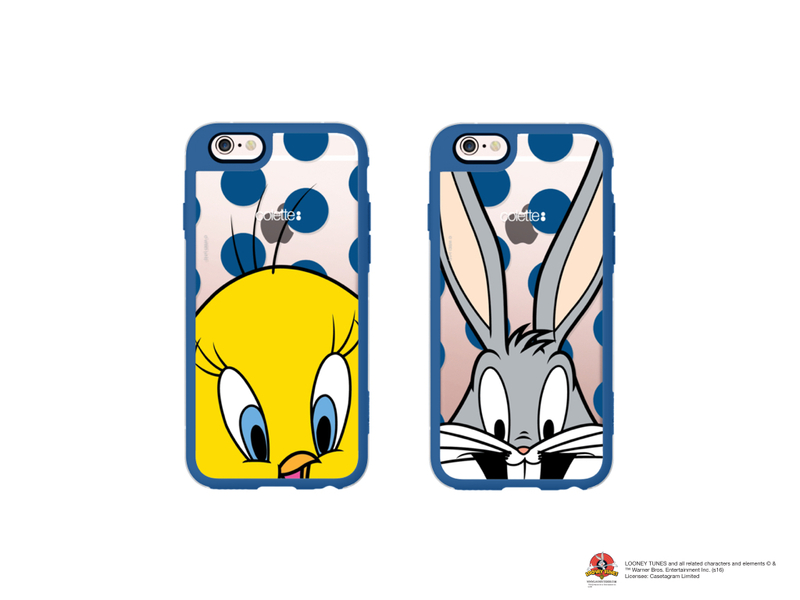 Casetify just unveiled another special and great collaboration, this time with the it parisian store colette and our all time favourite cartoons Looney Tunes. 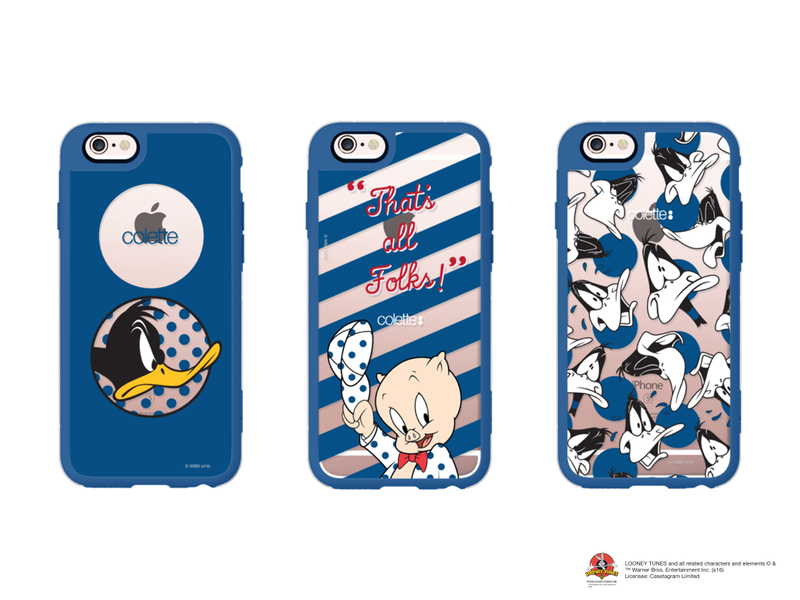 That’s right, the globally recognized consumer electronics accessories brand for celebrities, enthusiasts, tastemakers and influencers created eight iphone cases adapting colette’s graphic signature shade of blue with our favourite Looney Tunes characters. 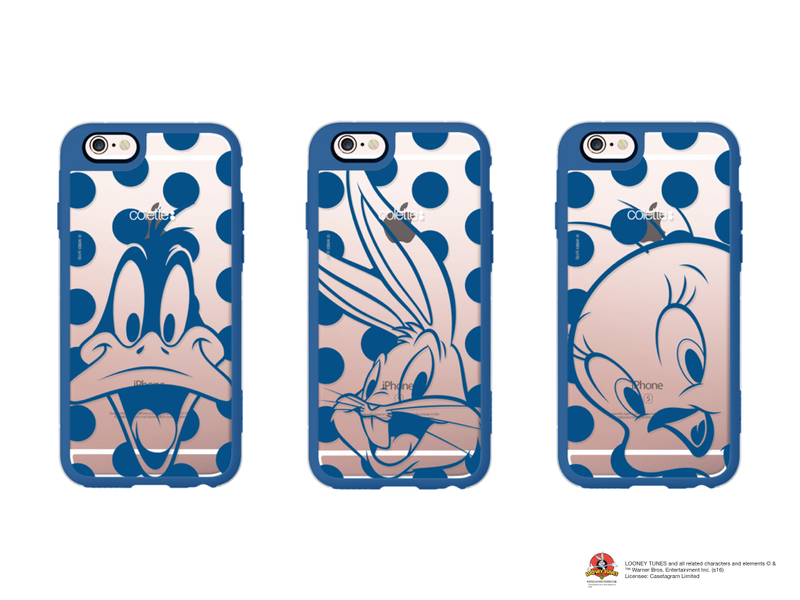 And that’s not all, the cases also feature a durable hardshell exterior co-molded with a soft, impact-absorbing layer for complete protection in a flexible, secure and lightweight form. All our dreams just came true.